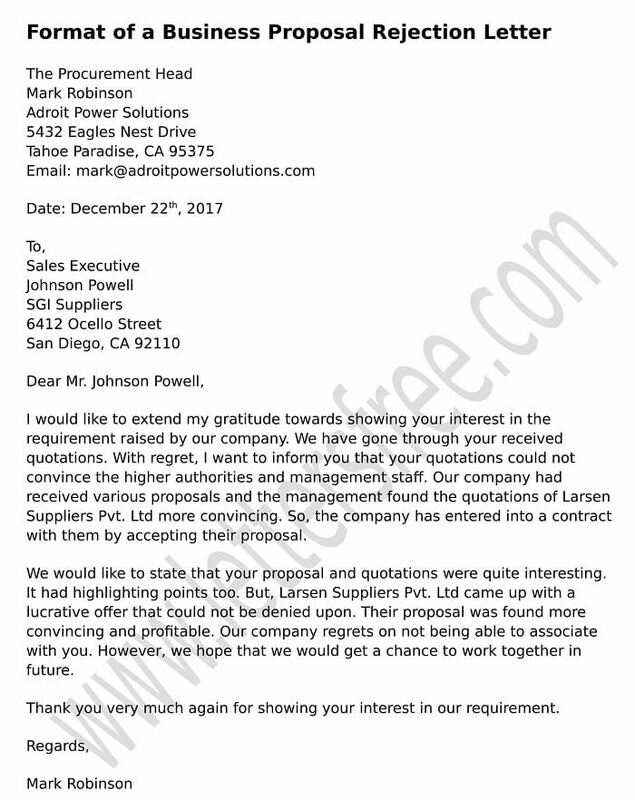 Writing a proposal letter for project needs a proper presentation of the purpose of your company. 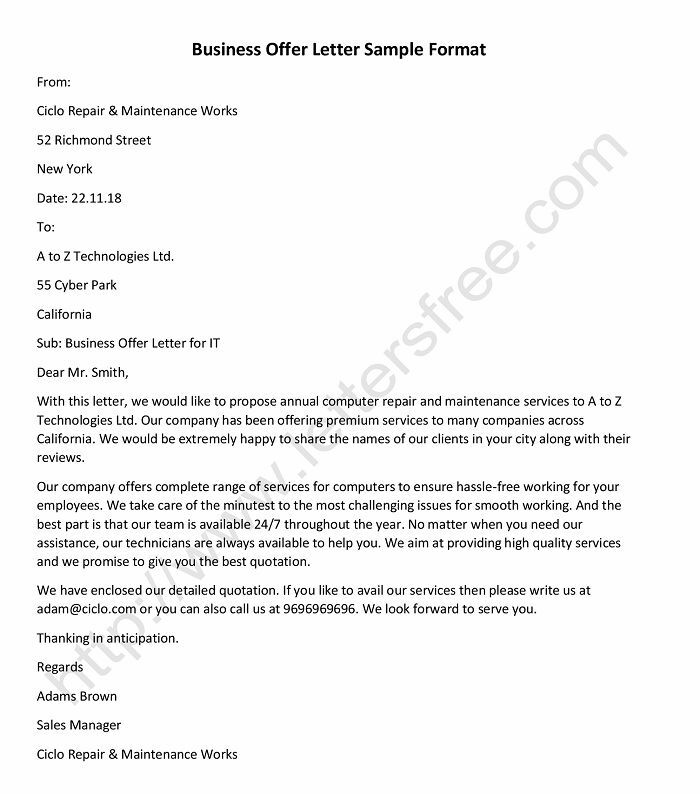 To make your letter professional, you can follow the tips presented below. Write your letter in a formal way as you are communicating professionally to your reader. The tone of the letter should be professional as well as convincing one as you are seeking support from your reader to carry on the project. Give the details of the project in a clear and open manner so that your reader should not face any confusion regarding the proposed information. Mention the reason of why you are seeking support to carry on the project from the reader. Explain the benefits of the project to the reader so that the company makes a decision in favor of your proposal. Conclude the letter with the same gesture as you maintain it throughput the letter. A proposal letter for funding needs to be handled properly as the letter helps one to get the fund to conduct any program. Writing a proposal letter for services is nothing but presenting your company’s work idea in an effective way. A proposal letter for sponsorship deals with getting sponsors for an event so that. Writing a proposal request letter needs to be handled with politeness as it is about your business deal.